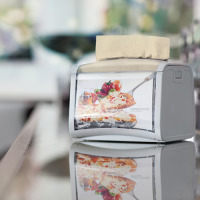 Tork PaperCircle™ is the world’s first recycling service for paper hand towels. 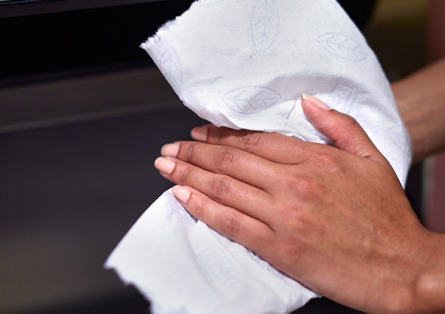 We help your business go circular by closing the loop – recycling your used hand towels locally into new tissue products. We are currently running Tork PaperCircle pilots successfully in Germany and the Netherlands. 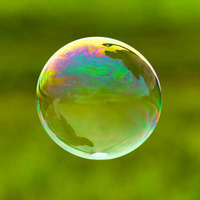 Around the world we are shifting to a circular economy. Drivers are both increased consumer awareness and government initiatives like the EU Circular Economy package. Companies are closing the loop for every part of their business. Globally, locally, in the office, even in the washroom. At Tork, we’re doing our part to help, closing the loop for professional hygiene. That’s why we’ve created Tork PaperCircle – the world’s first recycling service for paper hand towels. 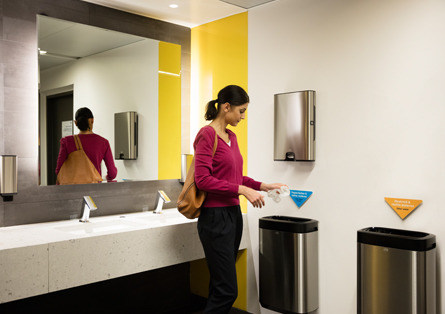 Tork PaperCircle is a complete solution to reduce your waste and cut your carbon footprint by 40 %, making an important statement to your employees and visitors. Tork PaperCircle reduces your waste to help you meet sustainability targets – cutting the carbon footprint for hand towels by 40%. With Tork PaperCircle, you make an important sustainability statement to your employees and visitors. Here’s how the service works in practice. Our dedicated team supports you throughout setup, implementation and ongoing use to ensure your transition to a circular economy is smooth and efficient. “By recycling we can lower our carbon footprint, and the buildings involved generate about 20% less waste. Tork PaperCircle establishes us as a recycling pioneer among German companies,” says Dirk Middelmann, Corporate Real Estate Management, Commerzbank. *Results of a life cycle analysis (LCA) conducted by Essity Tork and verified by IVL, Swedish Environmental Research Institute Ltd, 2017, where the avoided processes have been taken into account.